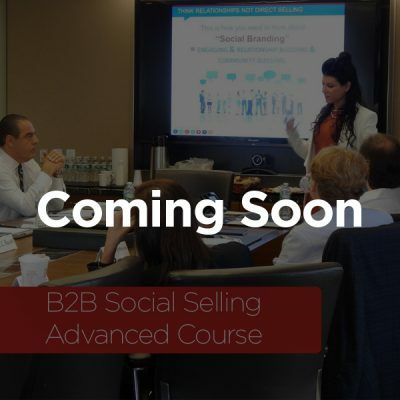 Jasmine Sandler globally awarded Digital Marketing expert and Social Branding guru offers you a do it yourself, fully guided online course for developing your powerful personal brand online. Welcome to the only course you will need to begin to build, grow and protect your personal brand online. This course includes active worksheets, lessons and quizzes so that you can create your social brand and your online brand. 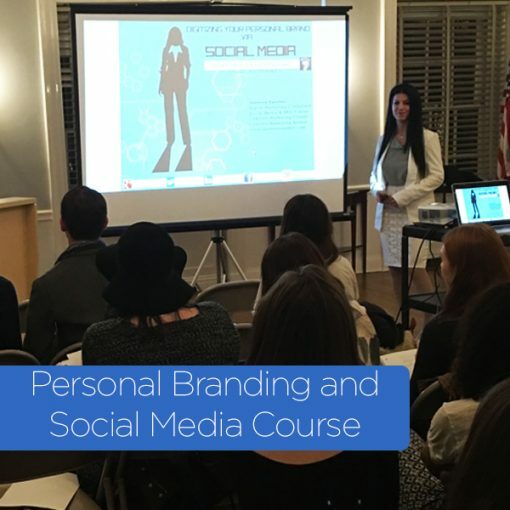 This course has been developed by a professional personal branding and digital marketing consultant to C-level executives in the area of online branding and includes a deep exploration of the subject and practice of personal branding. 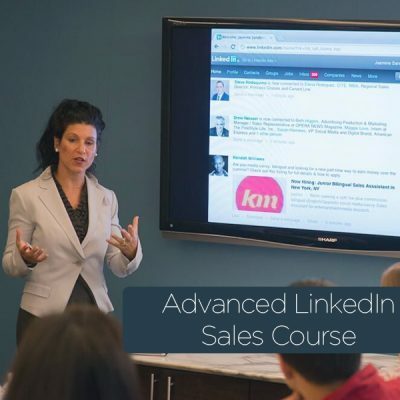 The course is meant to replace private Personal Brand Planning and Development with Jasmine Sandler. 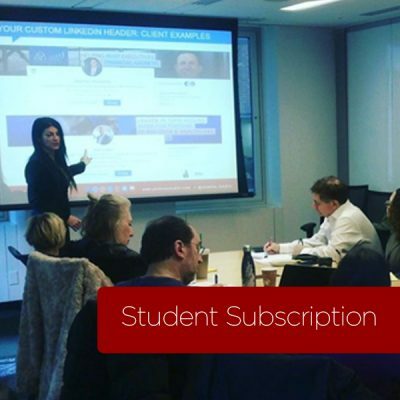 For the course to help you completely, you need to plan to take your time with the course and fully utilize all of the tools and resources that Jasmine has provided to you to create an online brand that will drive brand awareness, leads and a strong online reputation.